The written version of this poem has disappeared from this blog. 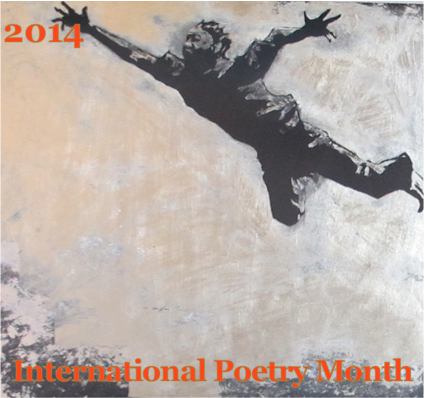 To hear more poems by Liliane Richman, click HERE. ~ by bonniemcclellan on February 24, 2012.